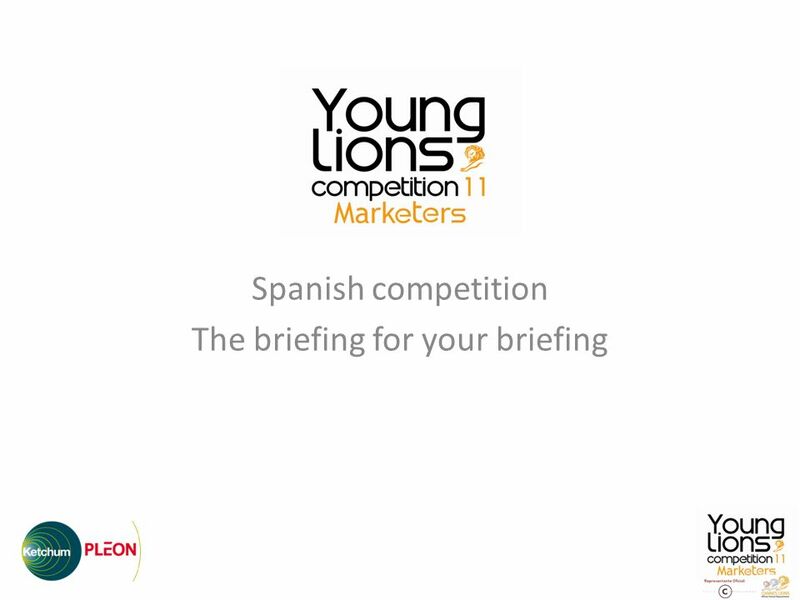 Spanish competition The briefing for your briefing. 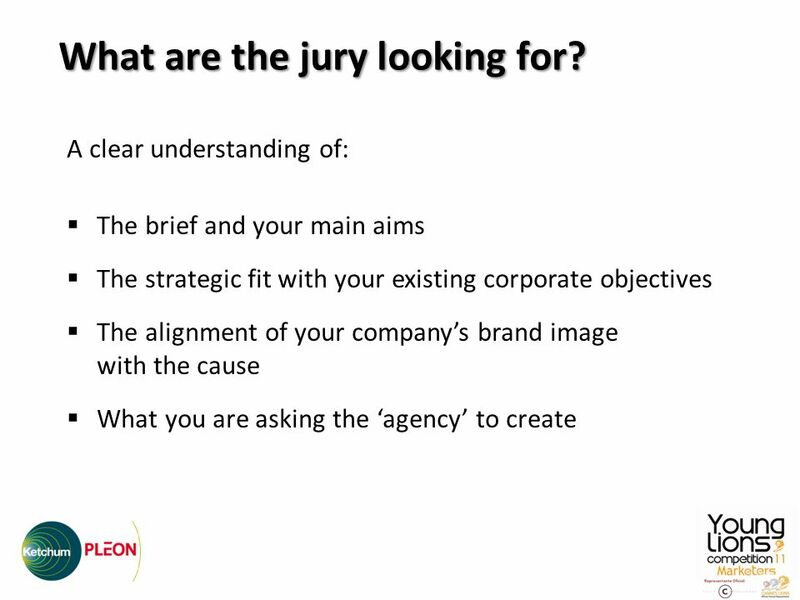 6 A clear understanding of: The brief and your main aims The strategic fit with your existing corporate objectives The alignment of your companys brand image with the cause What you are asking the agency to create What are the jury looking for? 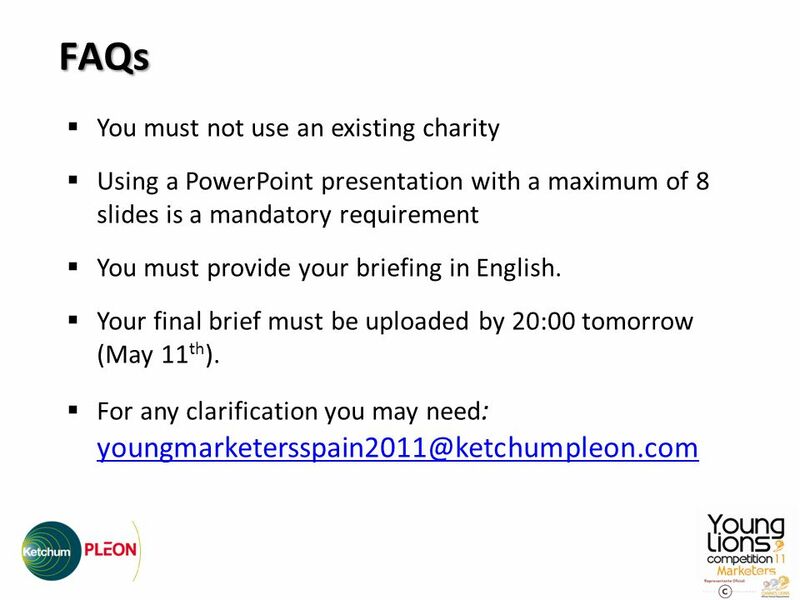 Download ppt "Spanish competition The briefing for your briefing." An introduction to Indie Parks Notes to help you draw a mindmap Indie Parks Brief Indie Parks Brief About the guide About the guide Draw a mindmap Draw. Faking It Year 8 – Term 2 Fill in the slides up to. A N G L I A P O L Y T E C H N I C U N I V E R S I T Y Stephen Ginns … … … 9oct03 … … … Slide 1 of 16 Promotions Management – Week 2 Issues in a Communication. 3. 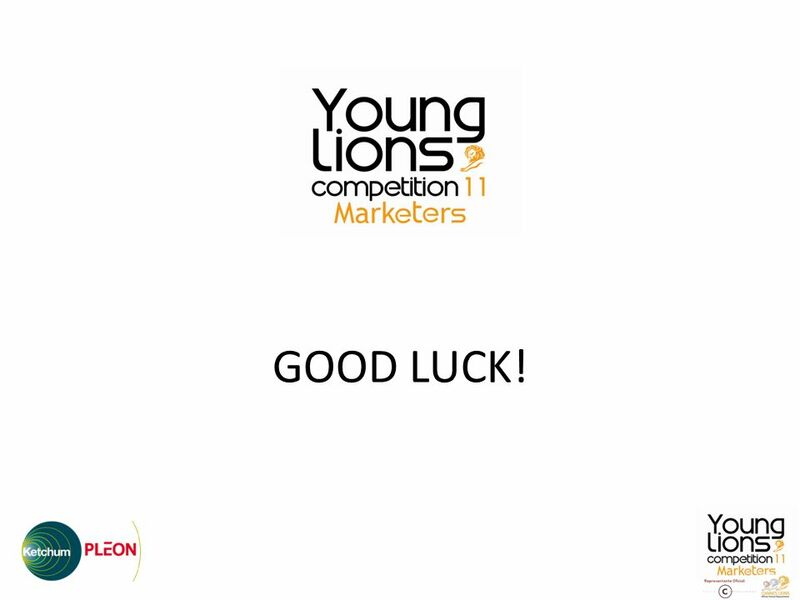 Environmental Constraints InternalExternal Topic: Marketing Situation Analysis B. 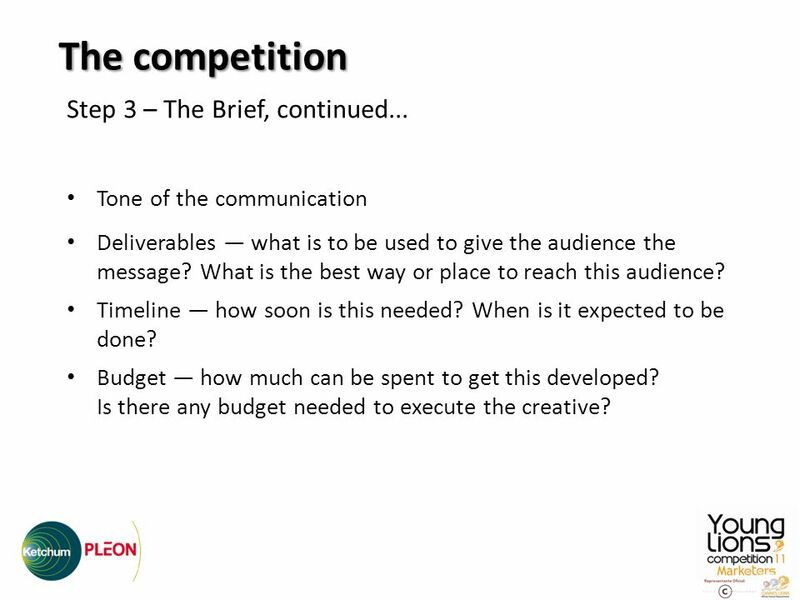 Consumer, Market, Environment  Company Policy and Image  The Budget. Pitching. Rejection The Publisher Survey from the IGDA shows us that only 4% of game concepts that independent developers submit to publishers are actually. 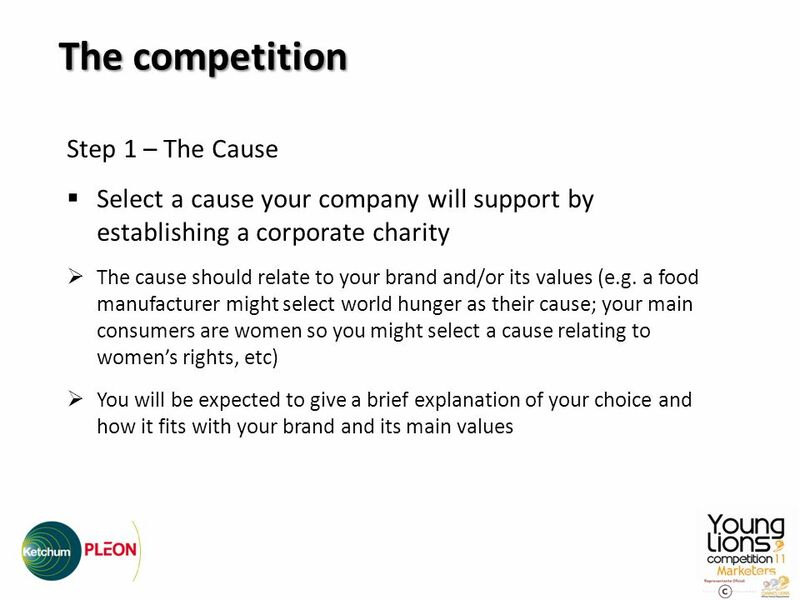 Copyright © 2012 Pearson Canada Inc. Part 3 Creating the Message 5-1. A Brief Warm Up for the Final Exam Winter Contents of the Final Term Exam 25 multiple choice questions (2pts each). 25 multiple choice questions. ©2005 Pearson Education Canada Inc.10-1 Chapter 10 Event Marketing and Sponsorships. Excellence Awards Feedback session. Tombstone data Institution name Department Contact person Competition category Competition subcategory Name of the. PIXELS is a new born creative agency, established on May 2011 specializing in bringing brands to life. Our people are the key and we value their strategic. 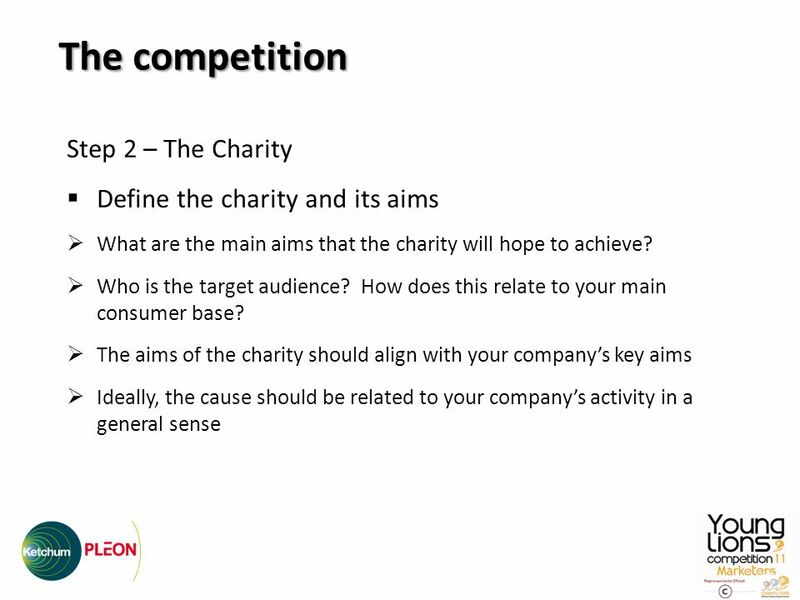 1 Chapter 10 Event Marketing and Sponsorships. 2 Event Marketing Integrating a variety of communications elements behind an event theme. Event Sponsorship. 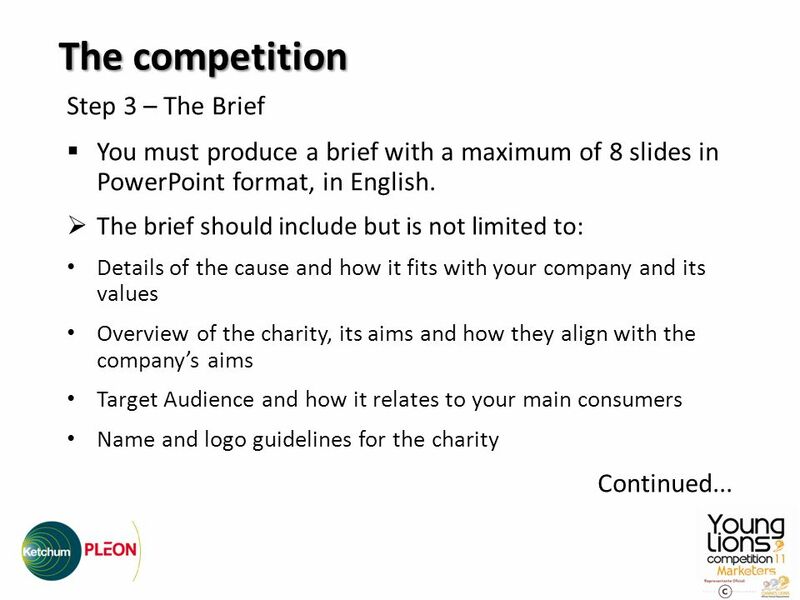 1 The Brief What is a brief? –A written document advising where we want to take the brand, containing detailed information such as: Market situation Competitive. Client/ Brand logo Copyright statement Agency logo Direct Marketing Document (A basic structure) Date Month Year Make sure the logo definition is sharp.